At 41.6° celsius, Jaipur logs hottest day of the season. Amazing Cafes in Vaishali Nagar, Jaipur! 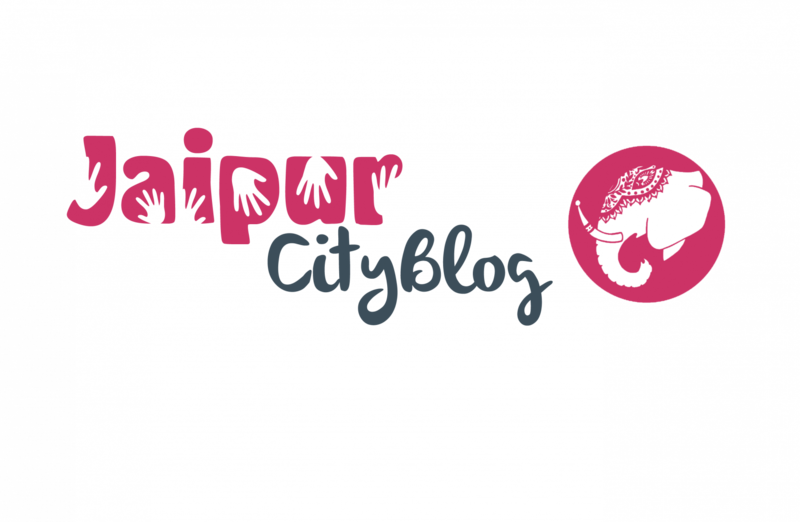 Unexplored Places in and around Jaipur. Jaipur boy is India’s ‘next superstar’.